We returned to our "Show and Tell" format using our base at The Clubhouse for our Life & Health themed event. 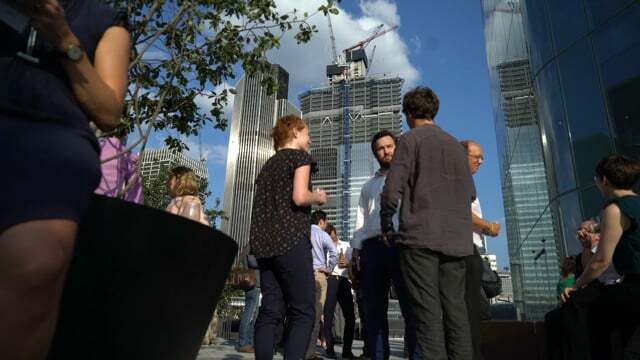 Out from under the railways arches and onto the 8th floor presentation space and roof terrace. 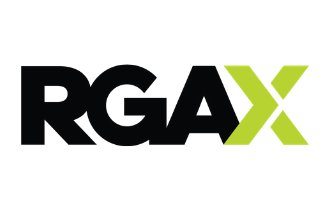 The event was co-hosted and sponsored by RGAx and featured many of the companies they are working within their incubator. This was one of our most popular events of the year with over 20 companies presenting their new offerings, relative to the Life & Health market. We had over 200 people looking for new partners, clients or just inspiration. Following on from this success of this event we'll be running more in this space in 2019.